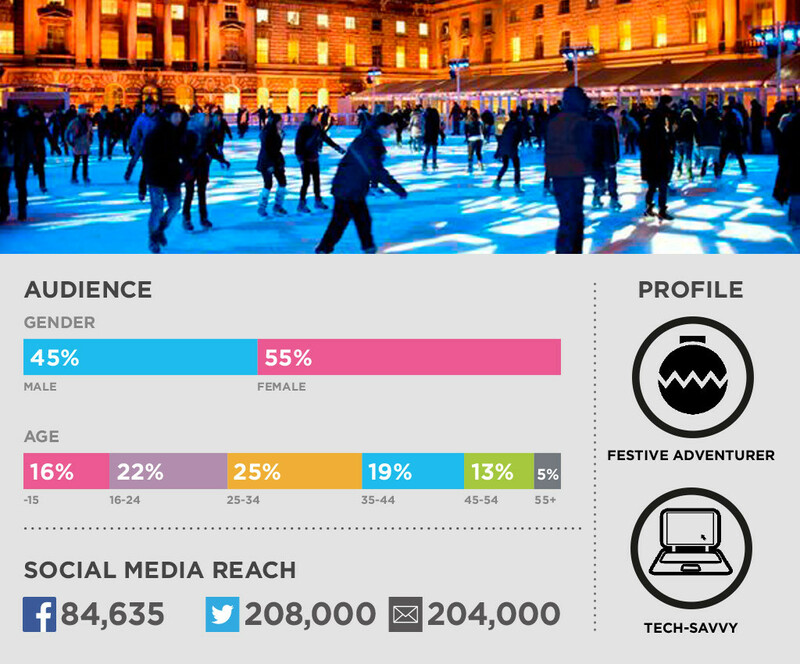 For two months each year, Somerset House plays host to London’s most famous ice rink which has firmly become a ‘must do’ activity in the capital. There is something for all the family, with Skate School for all ages, Penguin Club for the youngest children, and Tom’s Skate Lounge providing a great setting for adults to soak up the atmosphere with a rink side mulled wine or hot cider. Fortnum and Mason are the headline partner for 2015. Skate at Somerset House also plays host to club nights in conjunction with some of the UK’s most credible music promoters, with the likes of Ninja Tune & Ibiza Rocks hosting club nights in 2015.